Half Term means that our camps are back! Starting on Tuesday 29th May and running through to Friday 1st June. 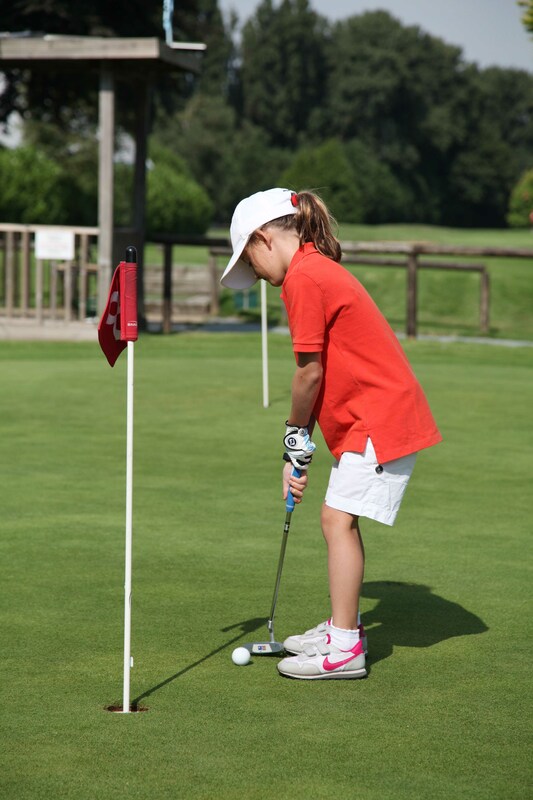 Dukes Meadows camps provide a safe and enjoyable environment for children to have fun and further develop their sporting skills during the holidays. 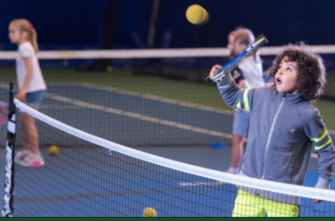 We offer children the chance to participate in tennis, golf, ski and multisports activities from 9am to 3pm with lunch included. Tennis camps use the indoor facilities at Dukes Meadows therefore weather is never a problem. (Outdoor courts may be used, weather permitting). Sessions cover physical literacy as well as technical and tactical development. Tennis runs as two separate camps based on players age and ability. Those aged 8 and under play in “Mini Camp” while those older play in “Junior Camp”. Golf camps make the most of the facilities at Dukes Meadows. A typical day includes practice on the Driving Range for technique and club strategy teaching, followed by some time on the Academy Course for putting and short game development. In the afternoon, golfers get to put their skills to the test as our golf professionals take them onto the 9 hole Par 3 golf course. Multisports take place each afternoon. 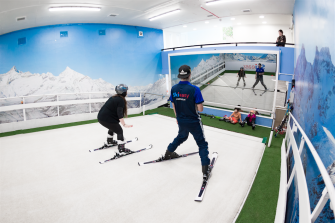 Those choosing to participate in this class will spend their time playing board games and learning to ski in our fantastic Skieasy facility! We run both full days and half day camps. Full day camps run from 9am – 3pm. Places are not confirmed until full payment is made. If you wish to amend your booking, we will do our best to accommodate, although we can not guarantee other options. For full details you can call 0208 994 3314 or e-mail office@dukesmeadows.com.